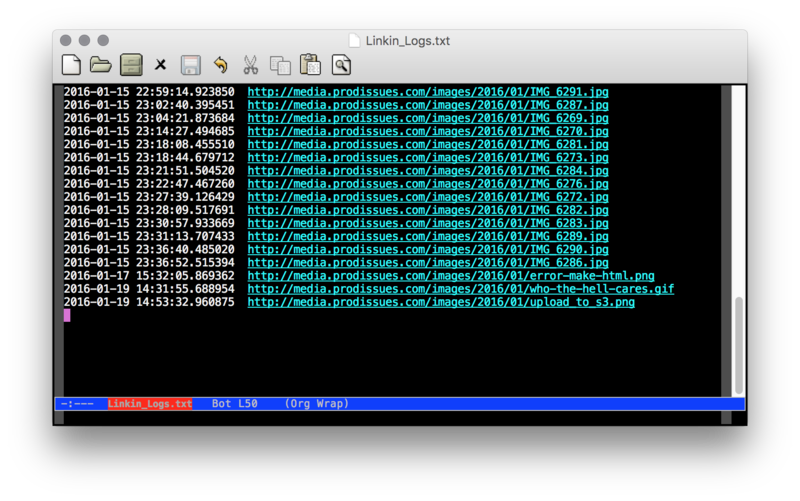 # This script upload files (at the moment images and slideshows) to S3. 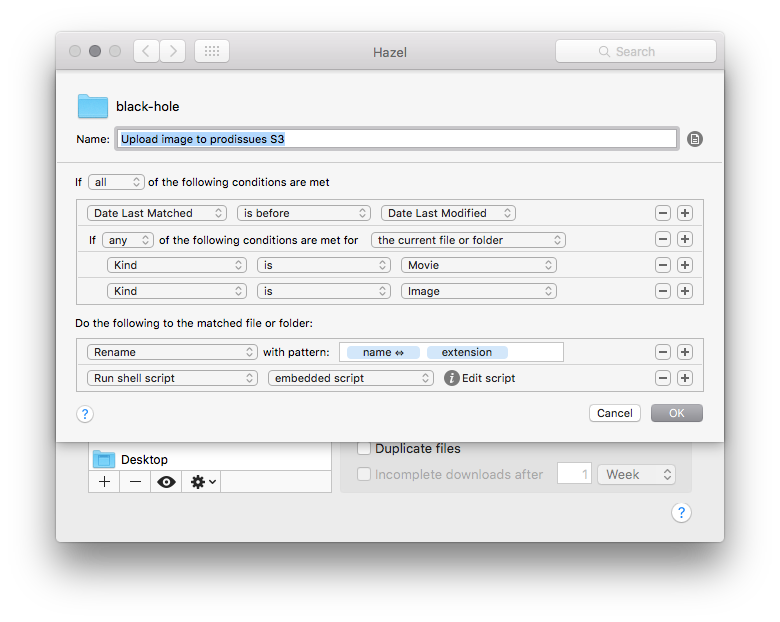 # This is the method that does all of the uploading and writing to the log file. # The method is generic enough to work with any S3 bucket that is passed. # The body of the script. If you're new to boto, a python interface to Amazon AWS, read through this tutorial. Boto's credentials file lives in ~/.boto file. However, I found that when not running the s3_upload.py from a python environment such as IDLE, but from a terminal, the credential file that is being used is the ~/.aws/credentials file. So I just made sure that my AWS credentials exist in both files. Setting this workflow might look more intimidating than it really is. But even if it is, the gratifing feeling of throwing a file into a folder and getting a live link in exchange is totally worth it.